One of the best tips I tell people who want to build a successful beauty blog is not to overlook the power a good camera can bring to a blog. Sadly some of the time this isn’t a option but if you are thinking about a upgrade check out my post on the Nikon 1 J2. One of the main issues that you get with cheaper camera’s is that you don’t get a nice looking depth of field as cheaper lenes have higher F stops (lower f stop more depth of field). In this first of many planned Adobe Photoshop tutorials, I will show how in under 5 minutes you can make a big difference to your images with very limited knowledge of Photoshop. Before you say “Photoshop cost a lot!” – It’s on offer at the moment from Adobe, you get both Photoshop and Lightroom for only £8.78 a month (29p a day!). At this price it’s worth getting, it is a fantastic addition to any person wanting to get into photography or looking to do those little extra touch on photos on your blogs. I’ll try to do at least 1-2 posts a month just on Photoshop tutorials, so will be worth the investment. The image that we will be working with is this (feel free to download it and attempt to follow along with this tutorial). While there isn’t anything wrong with it, it could be a little improved by adding some depth of field. This is a great starter Adobe Photoshop tutorial, at its super easy to do and shows off one of the more impressive things with Photoshop! 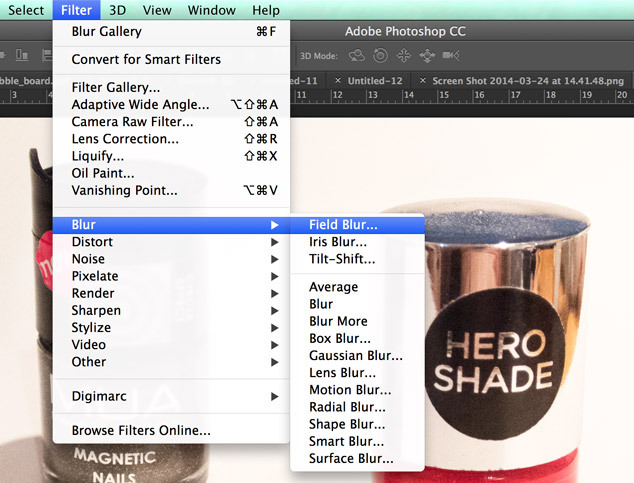 Step 1 – Apply the Field Blur, this is a new feature in CC. It’s found in the filter tab at the top, under ‘blur’. It is one of the most powerful tools they added in creative cloud. 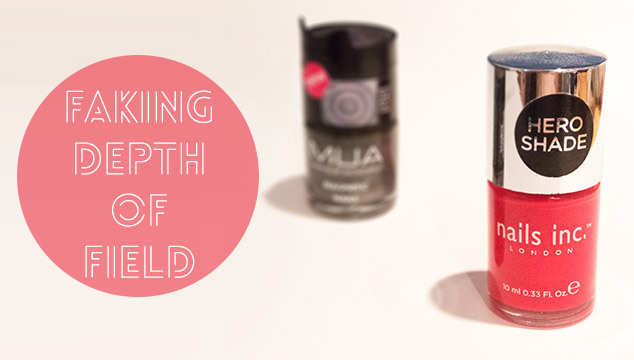 What this blur filter does is it replicates a depth of field that you can get from a camera. Step 2 – You will see a little circle appear in the middle of the screen & the image will turn really blurry. 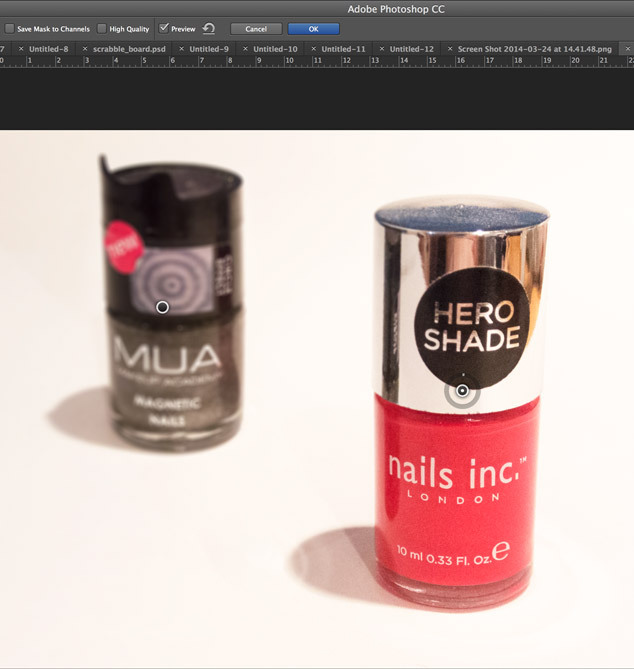 You now need to tell the tool what part of the photo you would like in focus and what part you want to be crystal clear. 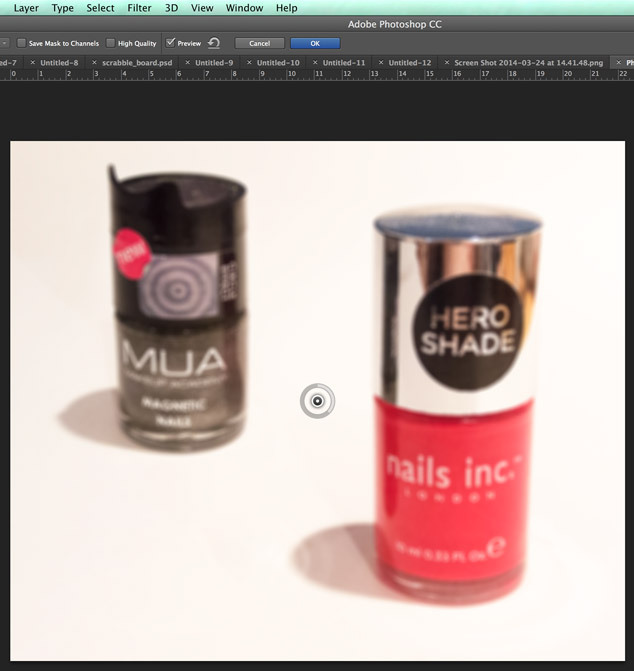 Step 3 – Drag the little circle over the part you want blurry and click the part that you want in focus with your mouse. You then tell the tool that this should be in focus by turning the circle back toward 0. You can alter the settings and add other blur points and when your happy with it save the photo and your done. This was a super easy Photoshop tutorial, that anyone can do. Feel free to play around with this tool and let me see the results! If you have anything specific you would like me to do next time for your beauty blogger photos let me know. Lightroom or Adobe Photoshop Tutorial! 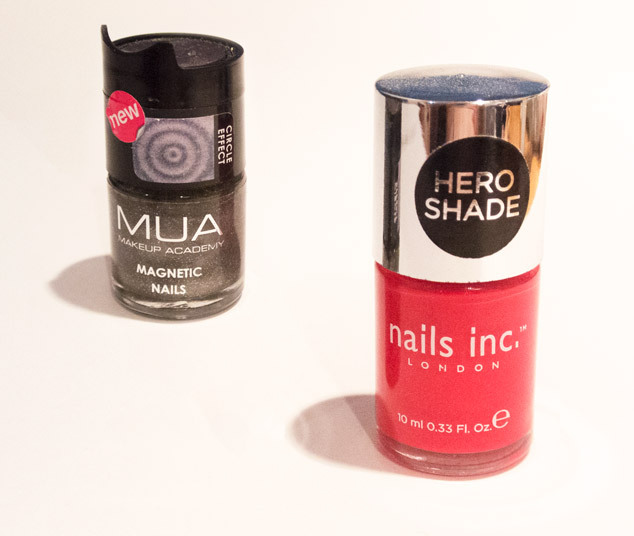 Previous Post Primark and MUA Nail Polish – Are Cheap Nail Polishes Worth It? Next Post Bloghour Q&A – What are your answers?